Phnom Penh– Every where you go, you will see numerous of bubble tea shops along the road, which most of them are from the International brands such as Gong Cha, Chatime, KOI etc. In recent years, those bubble tea cafés have become popular among teenagers in the city, where they are competing with each other through many promotions and the opening of more branches to attract their customers. 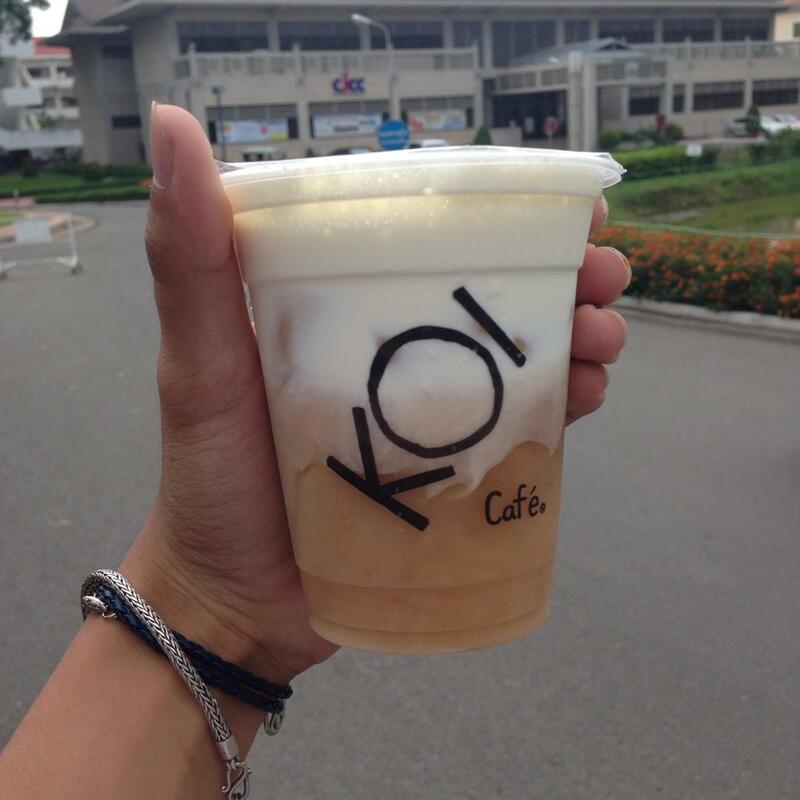 Therefore, I am going to review on KOI Café Cambodia, which is one of my favorite bubble tea cafés. Since it was first opened, I was always wondering why there are many people in the queue everyday every time? So I decided to follow the trend and joined the queue. 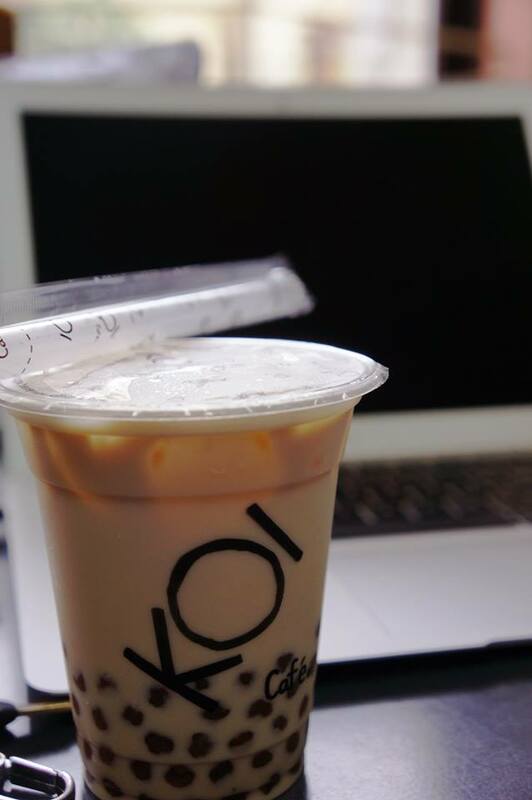 When I first entered the KOI café, I felt very comfortable and could feel the good smell of the tea. 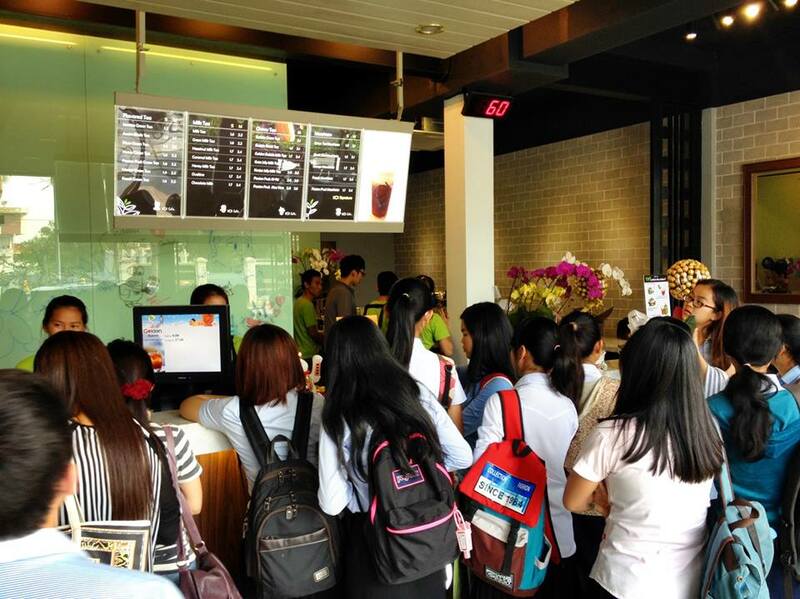 It took some times until my turn to order, because it usually has 10 or more people queuing. However, it was okay because the whether in the café was cold enough. Once I’ve done ordering, again I had to stand waiting for my drinks because there are not enough chairs in the café and plus there were always crowded of people. I dislike queuing though but service is fast and the wait is not too long. Talking about the price, I think it is very suitable comparing to other bubble tea café since it starts from $1.5 for small cup, which is acceptable by most customers, especially students. My favorite drink in this bubble tea café is Macchiato series, especially Black Tea Macchiato. One interesting fact about Macchiato is that the staffs there recommended me not to shake before drinking, but some of my friends never believe and they always shake them every time they drink Macchiato series. They added, Drinking Macchiato without shaking will taste greater with the blend of cream and the tea, and I agreed with that. I am completely in love with the cream of Black Tea Macchiato. It’s kind of refreshing and not too sweet for me, and it is really suit with the black tea. While drinking I can feel the good smell of the cream and tea mixed together. For those who don’t like sweet, you can pick your sugar levels from 100% to Zero. Trust me, you have to try at least one of Macchiato series, which can only be found at KOI Café. Your Country, Cambodia ilooks awesome.